Welcome to Mohan Jacob, M.D., P.A. Our practice specializes in all aspects of invasive and non-invasive cardiology. Dr. Jacob is licensed and board certified in cardiovascular disease and internal medicine, with specialized training in Nuclear Cardiology. We have an onsite nuclear stress lab supported by ICANL accreditation and an ICAEL accredited echocardiography lab. Our comprehensive approach to the management of cardiovascular disease with meticulous attention to detail has served our patients for over 30 years. We provide treatment and specialized care to all adult cardiac patients. 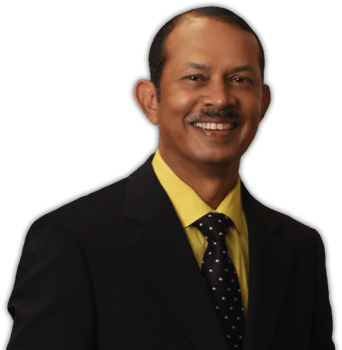 Dr. Mohan Jacob and his staff make up a professional and experienced team, while providing warm, compassionate care.